These cakes were all made by Nikole from forty-sixth at grace - I would very much like one of my own. Although my first inclination is that they are too pretty to eat, I am sure I could overcome that emotion quite quickly. 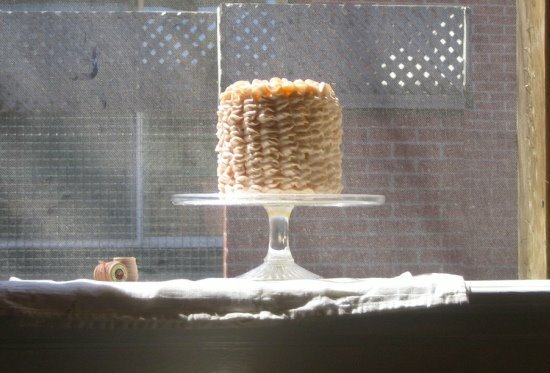 But, can I just bake a cake for no real reason? If I do, I have to have someone to share it with because I am entirely capable of eventually eating the whole thing myself. 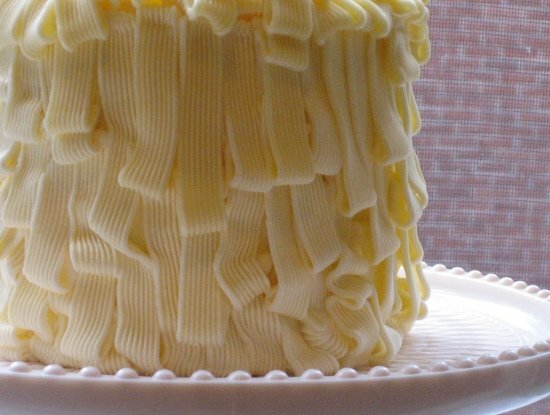 Anyone want to come over for a ruffle cake? 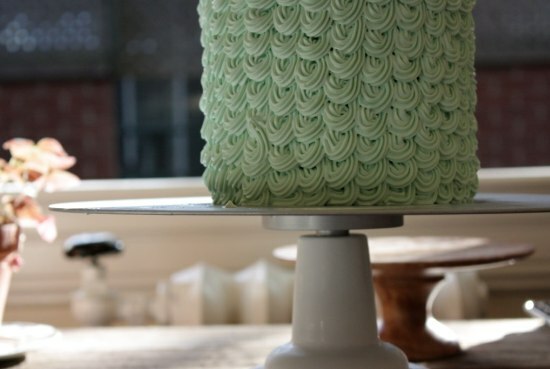 i'd love to have the green one for my birthday cake! so pretty! Divine. Just discovered this site. Love it!